As part of our superior customer service, we offer a free long-term freight assessment of your company's logistics needs. Give us the opportunity to price your upcoming shipments and show you how a bit of planning can help identify opportunities to save money and reduce transit time to your next destinations. Yes, we'd Sooner be doing business with you. We've been orchestrating movements of freight from, into, and through Oklahoma for 25 years. And we know how important the intersection of Interstates 35, 40, and 44 are to you—and to the nation. Contact us. We'll show you what NATCO can do to optimize your deliveries and transit times. 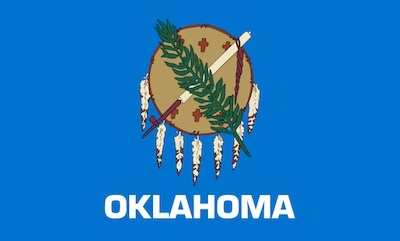 Oklahoma ranks in the top five in the United States for cattle and wheat production. Alongside main industrials output of oil and gas equipment, tires, and meat processing, your aerospace industry alone generates some $11 billion annually. 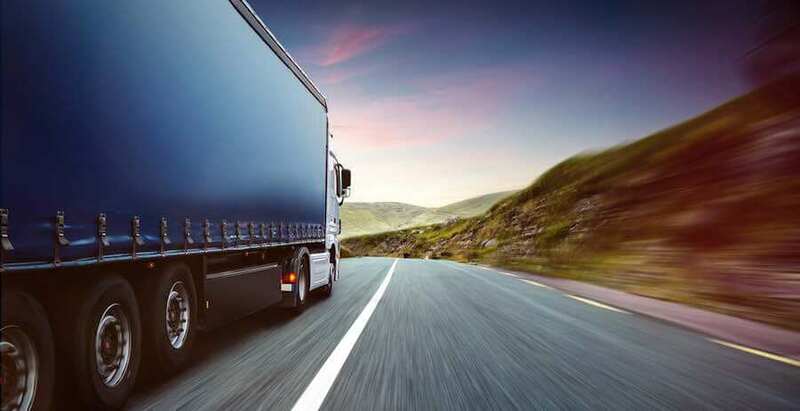 All of that means a lot of transportation needs for the Sooner State—expedited and in compliance with state oversize and overweight regulations. NATCO treats every customer, carrier, and shipment with the same courtesy and attention to detail. We work with you to quickly determine the right vehicle for your oversize, heavy haul, flatbed, or LTL transport. Whether from, to, or throughout Oklahoma, NATCO is here to expedite your movement of freight. of our business is with repeat customers. In 2015, Oklahoma saw $1.2 billion in new business investment, creating an estimated 9,200 new jobs. That's on top of $27 billion and more than 123,000 jobs in the transportation and distribution industries alone. NATCO has delivered freight throughout Oklahoma since our founding in 1992—hundreds of thousands of miles of expert service for the state's business concerns. It's the NATCO way. Are you a carrier looking for a load?